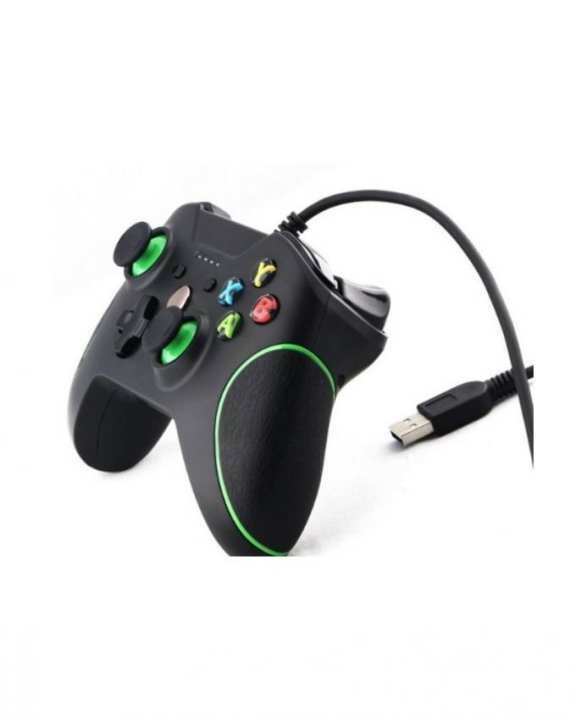 For Xbox One controller , specially designed for use with the for Xbox One console with the exact layout, ideal as an replacement or additional controller. High quality premium model. Fully plug and Play for the for Xbox One and includes a long 2M power cable for charging. New left and right buttons. Six Analog Buttons. Two Analog pressure-point triggers. Can be use For Xbox ONE and also with a Windows PC. It onlysupports for aboveWIN7 system,WIN8 WIN10 PC system. Note: The earphone can't work on PC.